This is instant breakfast recipe. 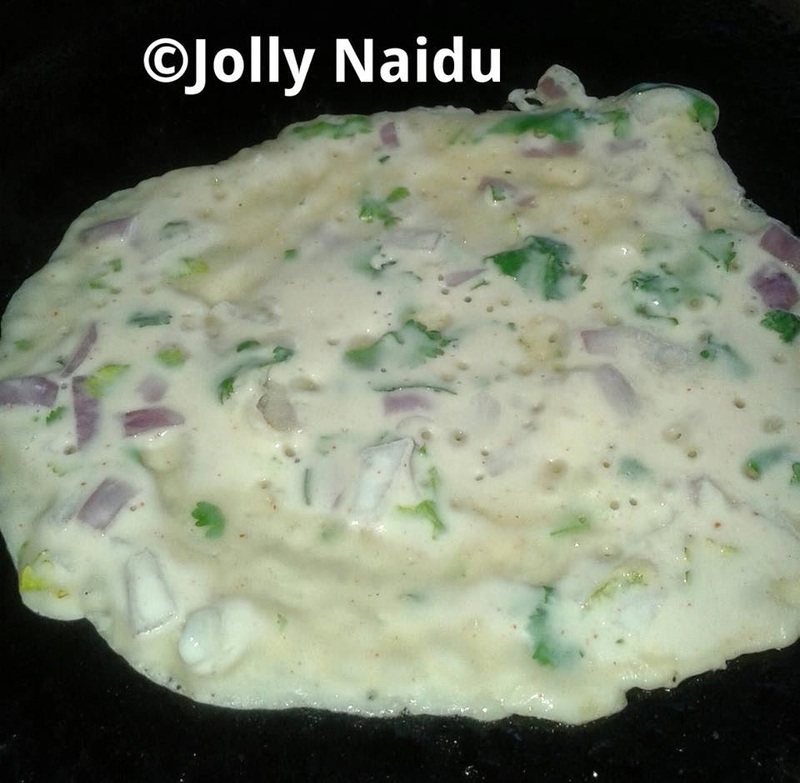 Sometimes I make dosa with suji or with Idli/Dosa batter also, but today in my fridge both of the ingredients are not available only maida/all-purpose flour is there. So, I have decide to make dosa with maida. When I eat this dosa, I don't feel that this is made up of maida. First time I tried it and feels good they are good and too crunchy in taste. It's simple, crispy maida dosa recipe that can be made instantly. 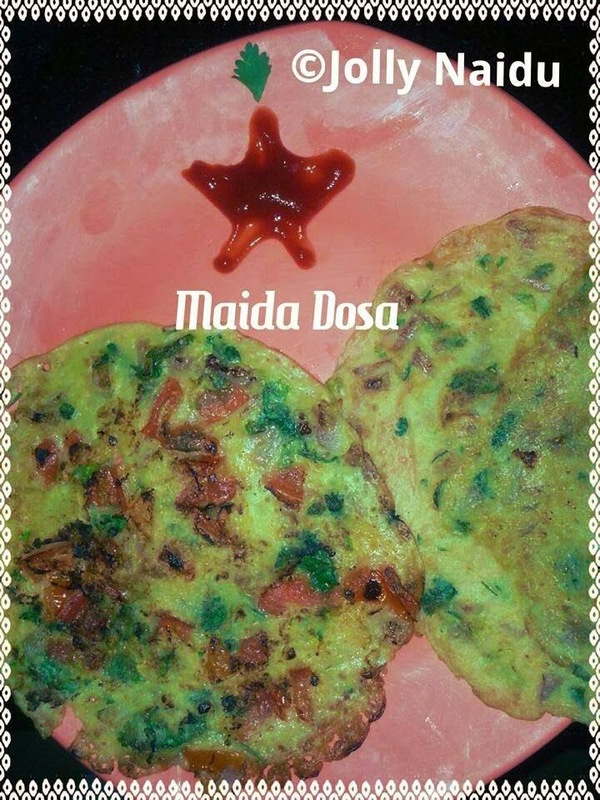 This is different variety of dosa made with maida, though it is not very healthy. 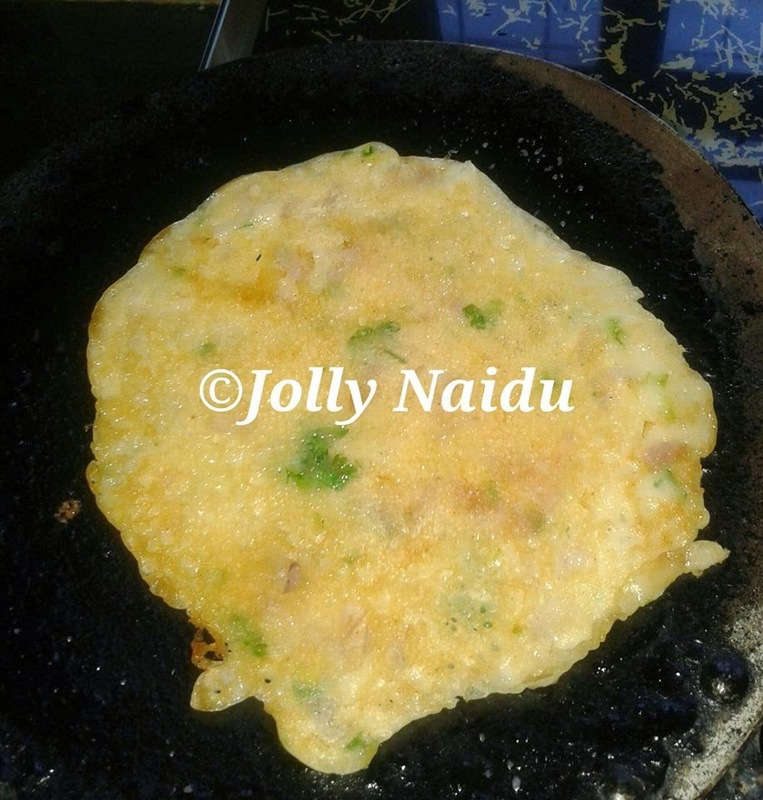 Here's simple and crispy maida dosa recipe that can be made instantly. Chopped Ginger - 1/2 tbsp. 1. 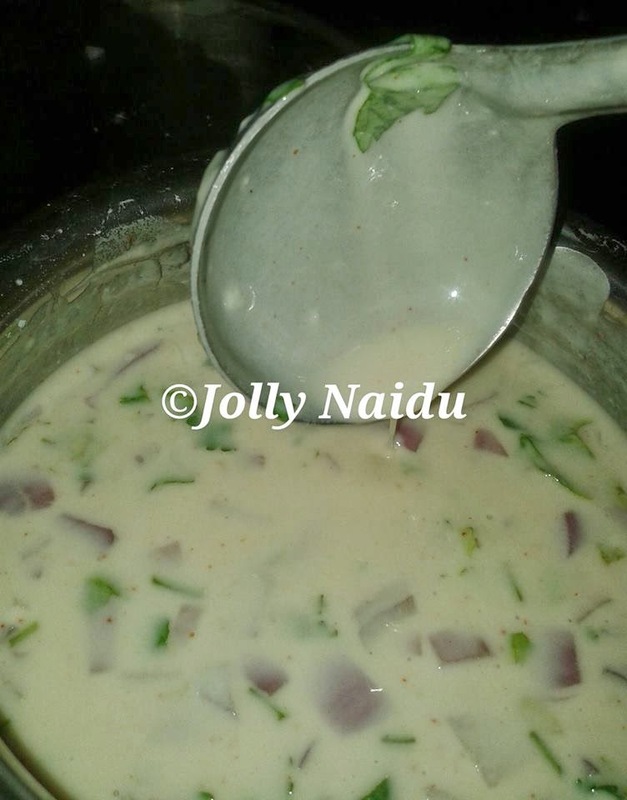 Mix together maida, baking soda, onion, coriander leaves, chillies, ginger, red chilli powder and salt along with sufficient batter. 2. 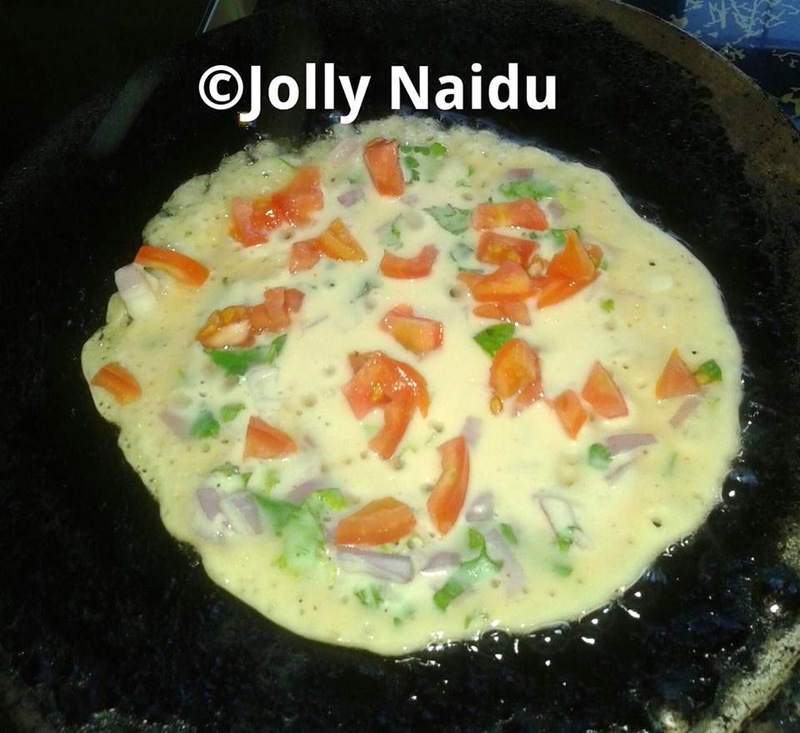 Heat tawa / pan, spread a oil and a ladle full of the batter onto it. 3. Spread out the batter and sprinkle oil on top. When one side crispy, turn onto other side. 4. Remove from the tawa when cooked on both the sides. Serve this hot dosa with tomato sauce or tangy Sāmbhar. Note : You can add tomatoes, follow the same steps 1, when u spread the batter onto tawa just add chopped tomato (small slices) onto the batter and sprinkle oil on top.